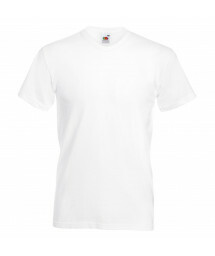 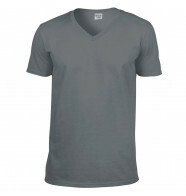 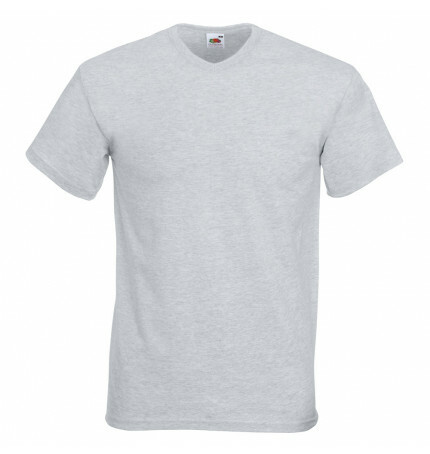 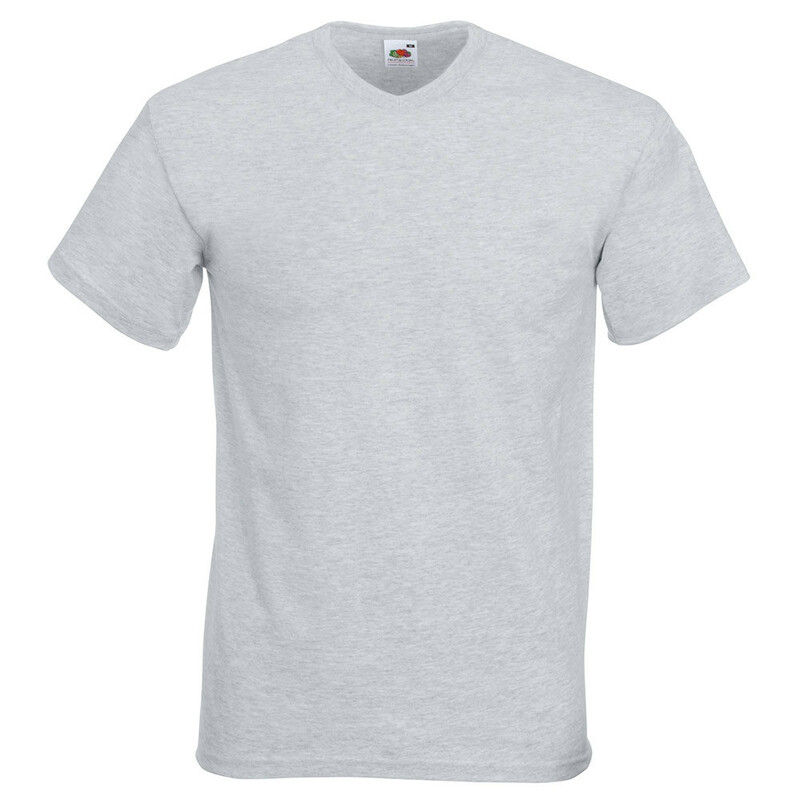 High v-neck. 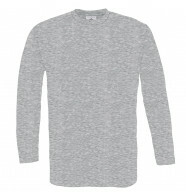 Twin needle stitching detail on sleeves and hem, shape retention. 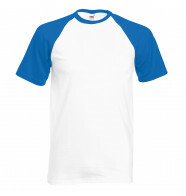 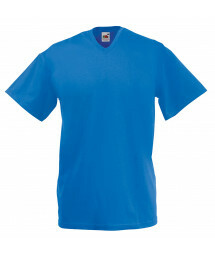 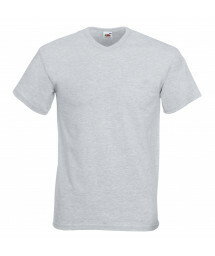 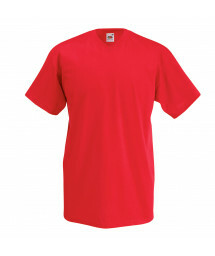 Produced using Belcoro® yarn for a softer feel and cleaner printing process. 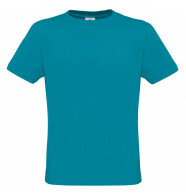 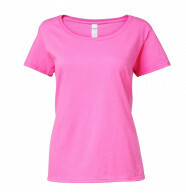 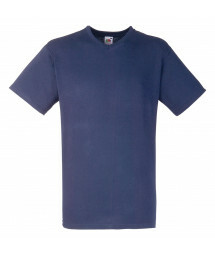 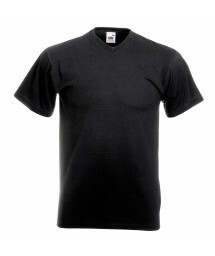 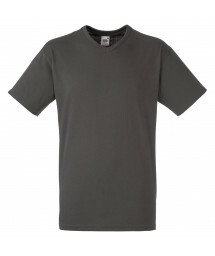 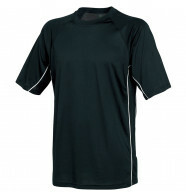 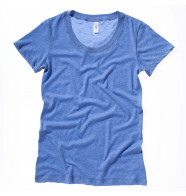 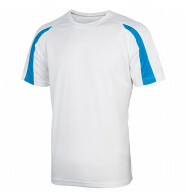 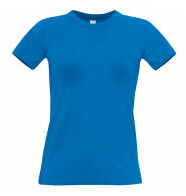 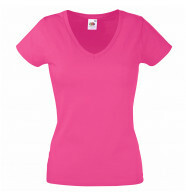 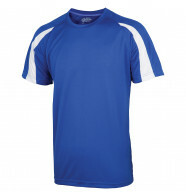 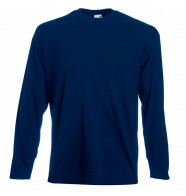 Cotton/Lycra® rib V neck.